If you have a busy family that enjoys staying active, then slow and 'relaxing' holidays may actually pose a unique challenge. There’s nothing relaxing about young kids complaining that they’re bored all day! For plenty of fun and excitement – and kids who sleep soundly at night – your best bet is an active holiday that's packed with adventure. Today, we pop the gloves and beanies on to explore some of Australia (and the world’s) ultimate family-friendly snowy destinations. Whether you’re looking for a short, local escape or you're planning an extravagant month-long international adventure, we have all the ideas to get those alpine holiday ideas flowing. 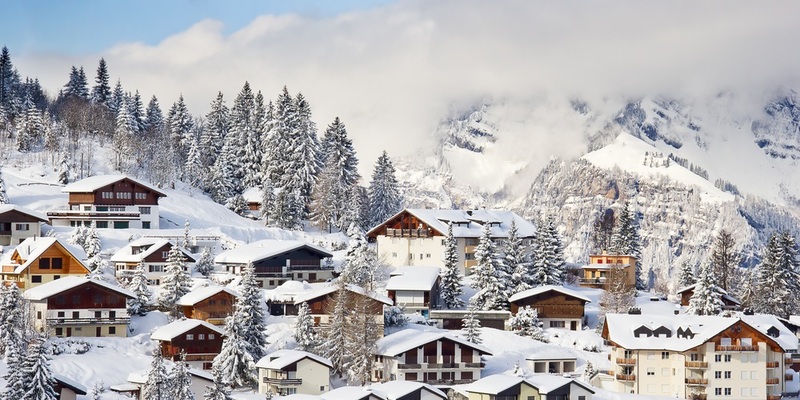 Vuly's alpine holiday ideas – Why go snow? Packing up your thermals and hot cocoa and heading to the mountains is a magical change of scenery. Snowy, mountainous regions offer a vast array of high-energy activities – including skiing, sledding and trekking. Plus, the snow itself is a complete novelty for most Aussie kids; they'll happily spend hours making snow angels and snowmen! There're plenty of fantastic destinations on our doorstep: Perisher Blue in New South Wales is one of Australia’s most popular, and it's the largest in the southern hemisphere. Plus, it’s designed for families – offering beginner skiing lessons, as well as child minding services that allow parents some much needed R&R. 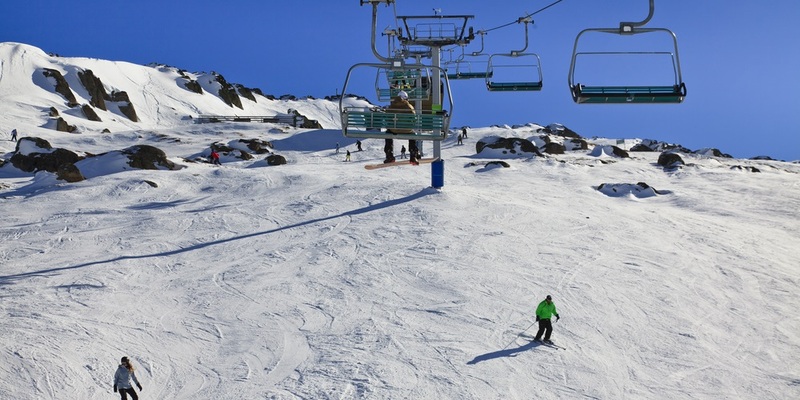 New South Wales and Victoria offer many other ski fields, including well known Thredbo, Mount Hotham and Mount Buller. Many people may be surprised to find that we’re spoilt for choice here in Australia! Ther're also a staggering number of competitive holiday packages floating around when ski season comes. Just a hop, skip and jump across the Tasman Sea, in New Zealand, we recommend the South Island for some of the world’s most beautiful skiing experiences. Use Queenstown as your picturesque base before hitting the road for some truly majestic locales and adrenaline-pumping activities. If you’re looking to travel a little further afield, the world is truly your oyster when it comes to alpine holiday destinations. The US is peppered with beautiful ski towns and resort precincts, not to mention the array on offer just north of the border in Canada. Hit the slopes in Swiss Alps, France or Austria – if you’re heading to Europe in winter – or be blown away by the first-class powder blanketing Japan’s ski fields. Get your body prepared for the ski-field by simply going outside to your Vuly trampoline – the ideal fitness zone. Up your cardio by ensuring that you get some bouncing in every day, and incorporate our ’10 minute leg strengthener workout’ to get those thighs, glutes and calves primed for snow action! Have you enjoyed a family snow holiday recently? We’d love to hear which action-packed destinations and activities your kids enjoyed. Stay tuned for our favourite ‘tropical’ holidays later this week!